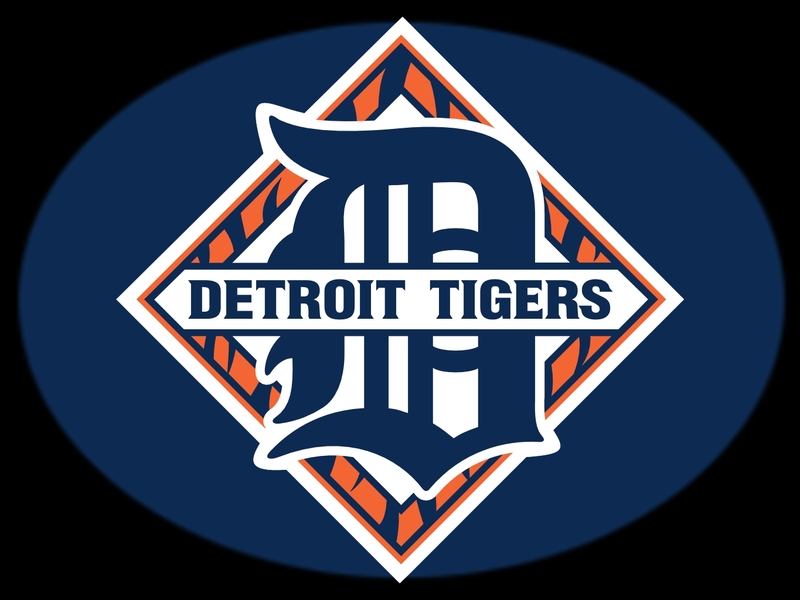 So we all have been watching the Detroit Tigers of late if you live in Michigan and you may or may not like the Detroit Tigers. They have definitely become inconstant this year over years past and it’s kind of sad if you are a Detroit Tiger fan or a baseball fan in the city of Detroit. 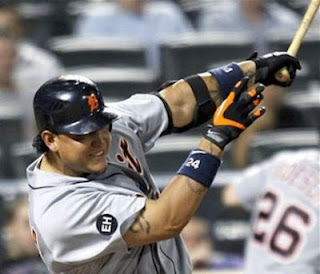 So I only have one question and that is do you think that the Detroit Tigers are going to make the post season, they have been holding on to the 3rd place standing for a while and yes their bats are coming alive with Cabrera’s bat and Fielders bat, Cabrera hit his 69th rbi in today’s game against the Twins. But Fielder has stuck out twice so far. 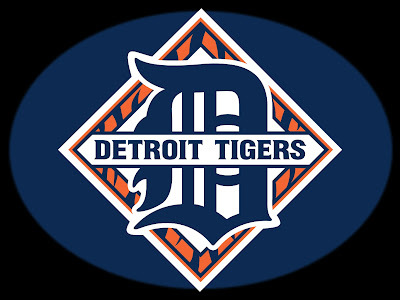 I just don’t see the promise in the Detroit Tigers anymore and that is sad for all the Detroit Tiger fans out there that want a world series back in Detroit. We all are pulling for the Tigers to win but can they do it with this team? Fielder needs to get his head around Detroit baseball and start playing like a Tiger and we could go somewhere this year. This up and down game after game crap needs to stop and we need to start playing Detroit Tiger baseball.